UMTv2 / UMTPro - GSM v5.0 Setup File. - Connect phone in Fastboot mode and Reset FRP. - Unbrick also supported, software will ask automatically if you need to unbrick. - For Nexus 6, select Nexus 6, and for all others, select All Others. - Put phone in recovery mode. - Select "apply update from adb"
- Connect phone, select Sideload in Software. - Select correct model, and click Reset. 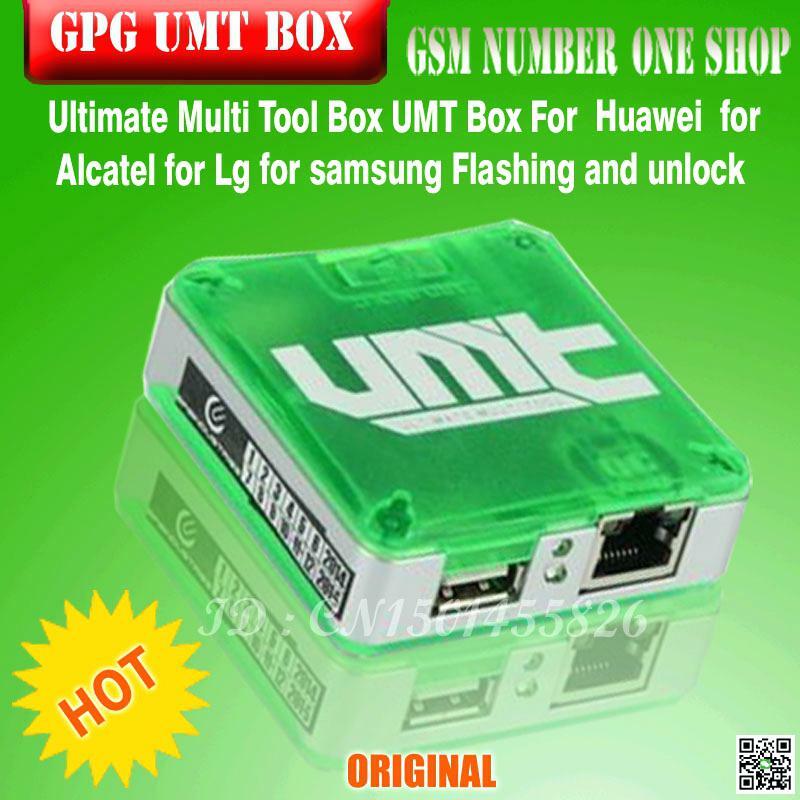 3# Download UMTv2 / UMTPro - GSM v5.0 Setup File.